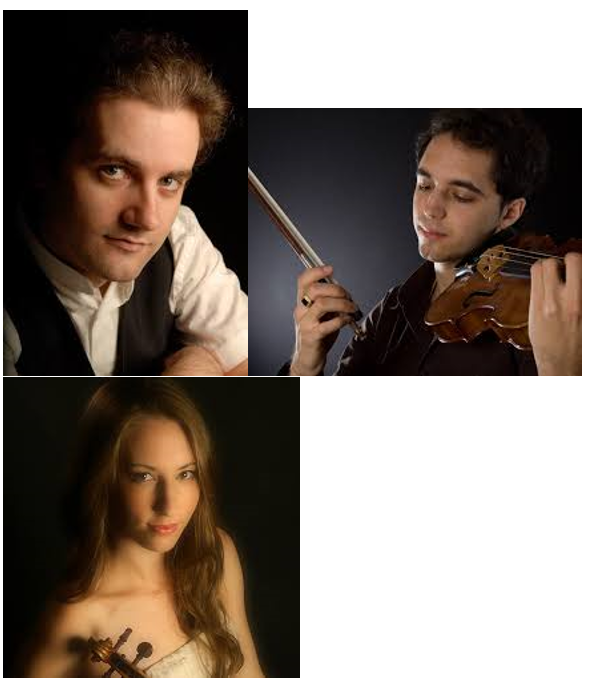 This concert will explore the violin sonatas of both Enescu (Sonatas 2 and 3) and Busoni (Sonatas 1 and 2), two paramount figures of the first half of the 20th century. Issues of style, piano writing, formal construction, will be explored, as well as issues pertaining to the more technical aspects of how to balance the sounds (balance, articulation, phrasing) of the two instruments in order to create a successful performance of these masterpieces. Josu De Solaun (born October 27, 1981) is a Spanish classical music pianist and winner of the First Prize at the XIII George Enescu International Piano Competition, the First Prize at the I European Union Piano Competition held in Prague, and the First Grand Prize at the XV José Iturbi International Piano Competition. He is the first and only pianist from Spain to have ever been awarded the coveted prizes in the more than 30 and 50 years of their existence (the Iturbi and Enescu Competitions, founded in 1981 and 1958). He has resided in New York City since moving there in 1999, at the age of 17, and is a graduate of the Manhattan School of Music, from which he holds a Bachelor of Music, Master of Music and Doctorate in Musical Arts, and where his main teachers were Nina Svetlanova and Horacio Gutiérrez. 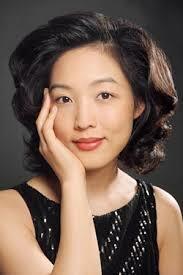 In Spain, until the age of 17, his main teacher was Mexican pianist Maria Teresa Naranjo Ochoa. Jesús Reina has been praised as a violinist “with a beautiful sound characterized by true musicality, temperament and charisma” (El País). Jesús Reina has performed with the Malaga Philarmonic, Barcelona Symphony, Asturias Symphony, National Arts Center Orchestra and Mariinsky eater Orchestra, with conductors such as Eiji Oue, Valery Gergiev, Pinchas Zukerman, Guy Braunstein and Ari Rasilainen. Reina has performed in halls such as National Auditorium in Madrid, Palau in Barcelona, Weill Hall at Carnegie Hall and Glinka Hall of Saint Petersburg’s Philharmonic, among many others. 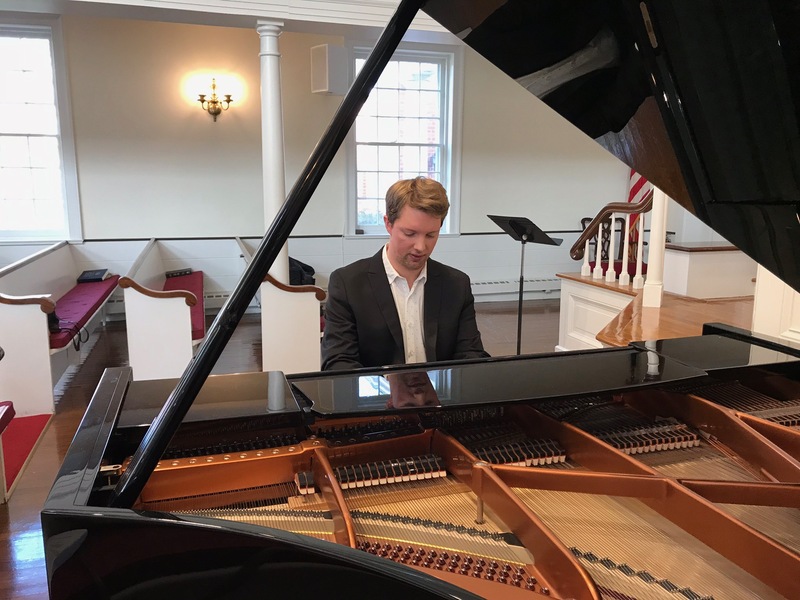 Reina has also participated in festivals such as the Miami International Piano Festival, where he will return this coming summer to perform and direct the violin program. Anna Nilsen is known for her sense of style and lyrical sound. Ms. Nilsen has moved audiences worldwide with energy-filled performances. As a recitalist, Anna Nilsen has performed in countries all over the world including Norway, Germany, Slovenia, Croatia, Hungary, Spain, China, Israel, the Netherlands, Russia, Brazil, Canada and USA. She has also taken part in various international music festivals such as the Oslo Chamber Music Festival, Holland International Music Sessions, Juenesses Musicales, Norwegian Youth Chamber Music Festival, Heifetz International Institute, Kronberg Academy, Music@Menlo and NAC Young Artist Program in Canada led by Pinchas Zukerman. The program includes Debussy’s piano Preludes Books I and II that were composed between 1909 and 1913. Inspired by nature, poetry by Baudelaire, decorative objects, or illustrations by Arthur Rackham, the preludes become colorful illusions that gradually wrap the listener in their mysterious atmospheres. Each prelude owns a descriptive title that is placed at the end of each piece as an afterthought, giving way to free imagination. Even though Debussy preferred to play them in groups of three or four, he took meticulous care over the ordering of these short pieces for publication, creating a strong tonal and architectural unity. Both cycles are authentic gems in the piano repertoire that are rarely heard in their entirety even nowadays. Marianna Prjevalskaya, praised by critics as “a grand pianist” (Il Cittadino, Italy), has appeared with major orchestras such as the Cincinnati Symphony Orchestra, Louisiana Philharmonic Orchestra or the National Lithuanian Symphony Orchestra, and collaborated with renowned conductors such as Ion Marin, Roberto Trevino or David Danzmayr. As a recitalist, Marianna performed in venues such as the Mozarteum in Salzburg, Accademia Santa Cecilia in Rome, Minato Mirai Hall in Yokohama and Weill Hall in New York. 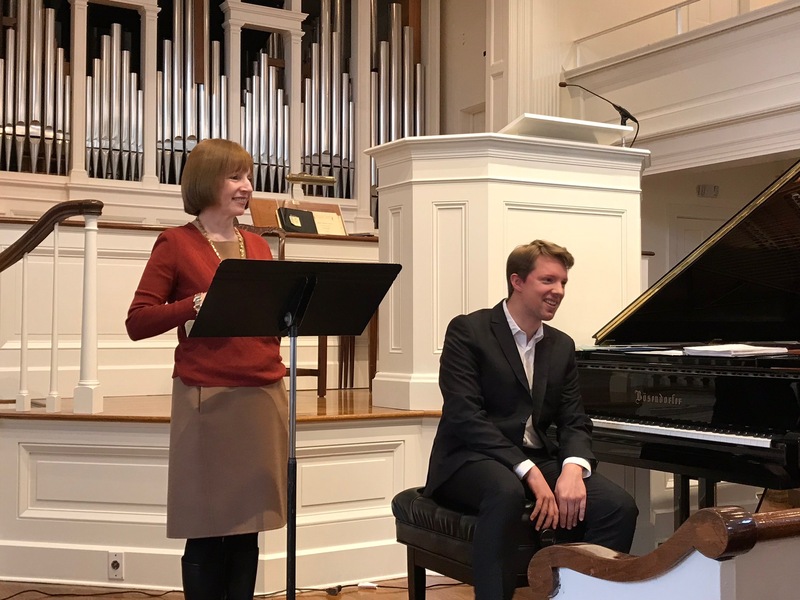 Her debut at Carnegie’s Weill Hall was praised by Frank Daykin as “one of the major piano recitals of the season” and “a stunning display of mature pianism”. (New York Concert Review, New York). Her most recent CD album dedicated to Rachmaninoff was highly admired by Jaime Pantín in Spanish magazine Codalario where he expressed that “her polyphonic transparency is astonishing, and her execution is of impeccable precision, clarity, virtuosity and beauty of sound.” Marianna is gold medalist of the 2014 New Orleans International Piano Competition, the 2013 World Piano Competition in Cincinnati, and the 2011 Jaén Prize in Spain, and top prize winner of the 2010 Sendai International Piano Competition, and the 2007 Paderewski International Piano, among many others. Robert Durso will discuss Brahms' Intermezzo op.118 no.2. He will explore the fascinating musical and technical points that make this piece a remarkable favorite of the repertoire. As one of the foremost authorities on the Taubman Approach, Mr. Durso will discuss how to use The Taubman Approach to help bring out the beauty of tone and necessary phrasing required. You will leave with a clear strategy for playing and teaching this beautiful work! Robert Durso attended the Peabody Conservatory of Music, Indiana University, Bloomington and Temple University in Philadelphia. 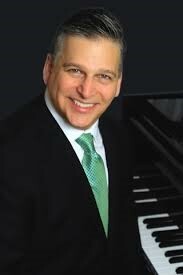 Mr. Durso has performed extensively, including appearances at Carnegie Recital Hall. His engagements abroad have included concerts in Cagliari, Sardinia the Palazzo Cenci in Rome; the Ehrbarsaal in Vienna; L’Atelier in Brussels, Castelfranc, France as well as concerts in Caracas, Zurich, Taiwan and Oxford. 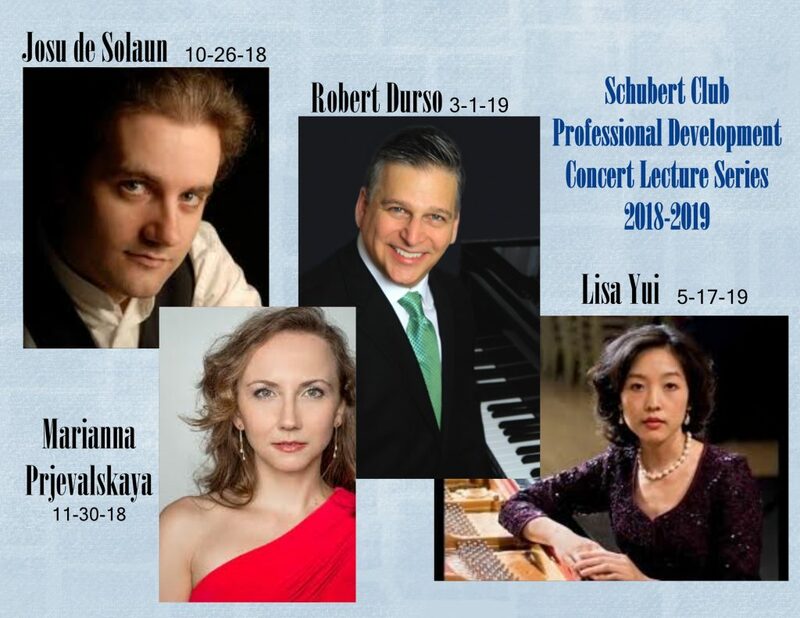 Mr. Durso is Co-founder of The Belmonte Trio and has collaborated in chamber music performances in San Francisco, CA, Tampa, Fl, Hartford, Ct and Frederick, MD and with members of the Philadelphia Orchestra. Mr. Durso is a Co-founder and Senior Director of the Golandsky Institute held annually at Princeton University. Robert has worked with both Dorothy Taubman and Edna Golandsky for over 35 years and is one of the foremost authorities on theTaubman Approach. 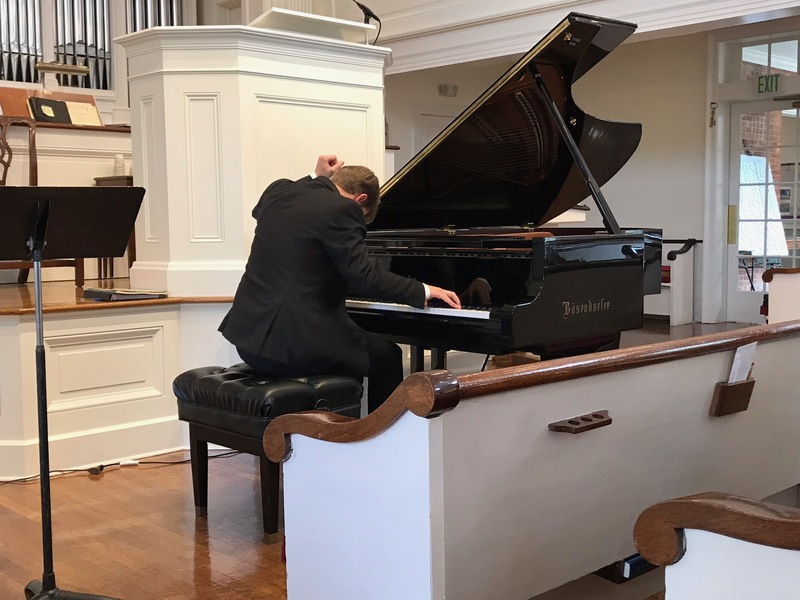 As an expert in the field of piano technique and injury prevention, he has been invited to teach in Europe, Great Britain, The Far East, South America and across The United States of America. In this lecture-presentation, Lisa Yui discusses the compositional history and legacy of Franz Schubert’s virtuosic masterpiece, Wanderer Fantasy in C major. Dr. Yui traces its roots from the lied, “Der Wanderer,” to other works that were inspired by its innovative structure. The lecture concludes with a live performance of the entire work.